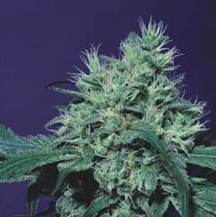 JACKY WHITE SEEDS is tough, fine looking, mellow, and pure woman – that is, her seeds are 100% female, an attractive feature for first-time growers who can be intimidated by the task of sexing the plants. 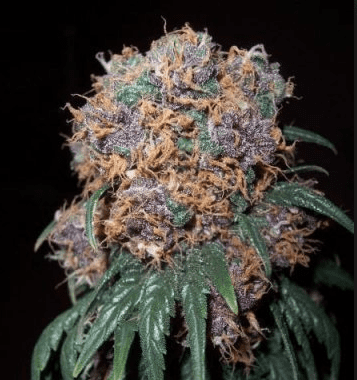 Beginners will also appreciate Jacky’s hardiness, high yield, fast finish, and striking profile; this is a truly aesthetically beautiful plant. This mostly sativa hybrid is also notable for her stability, with only slight variations between individual plants. 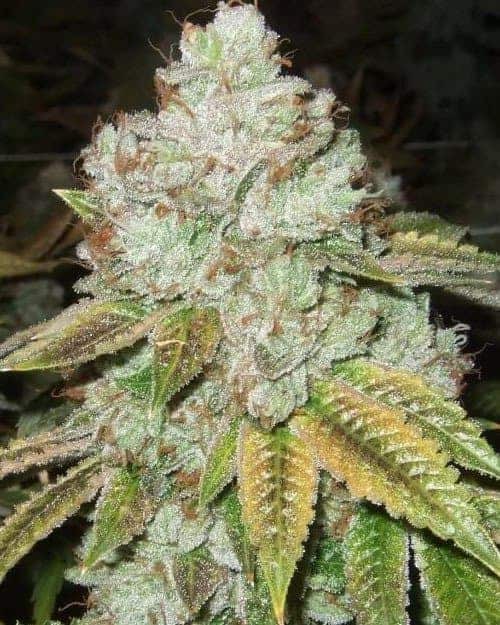 strain has a distinctive smell of grapefruit as it grows. When smoked this grapefruit note is still evident, combined with a floral flavor. The high is typically Sativa with a euphoric initial rush and heightened cerebral sensations. This smoothes out after a while into a relaxing stone that’s not overwhelming. Medically, it’s recommended for poor appetite and stress. Jacky White seeds produce plants that are 100 to 120 centimetres tall with lots of branching. 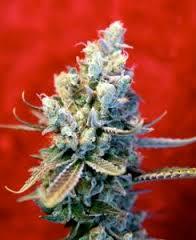 As the plants mature, the branches become weighed down with elongated buds covered in sticky crystals. THC content is in the 15 to 18 percent range. Indoors, Jacky White does best if you let the plants branch out so give them plenty of space. You’ll get the best yields with humidity at 45 to 55 percent and temperature at around 25 centigrade. Flowering time is seven to nine weeks and yields are up to 500 grams per square metre. Outdoors, it needs a Mediterranean climate to thrive. Harvest comes in mid-October and each plant can yield up to 600 grams. 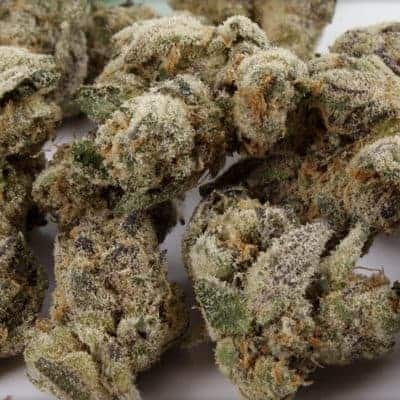 Jacky White requires some gardening skills to get the best out of it, but with patience and attention it produces abundant yields of quality weed.